Things are cooking in the Overberg. Loads of great things are happening and many of the villages are expecting a goodly amount of visitors. The roads are going to be busy. Remember you’re on a journey. Relax, take your time, stick to the speed limit…and enjoy the countryside. It’s not just the happenings and villagers that are cooking – the weather will be too. Temperatures of 30 C expected on Saturday – so get out your hats and stock up on sun cream – this weekend is definitely a practice run for Summer. Here are some of the highlights for the weekend. One thing for sure is it’s filled with #OverbergMagic. You cannot miss the NG Swellendam Kersmark in the magnificent Moederkerk if you’re in Swellendam. You’re sure to find a myriad of local country delights from art to plants to pancakes to lovingly hand-crafted goodies – ideal for Christmas gifts. 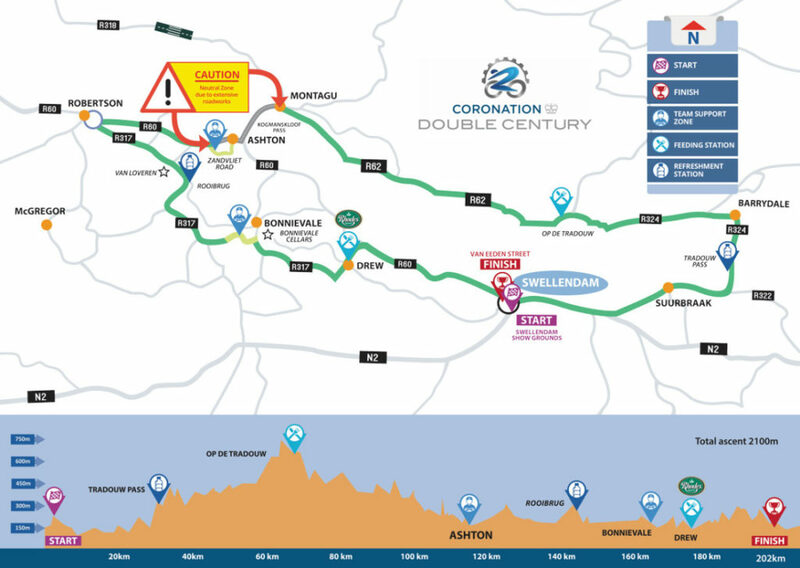 If you are driving on the R62, R317, R324 or R60 on Saturday please remember that it is one of the premiere cycling races in the country, The Coronation Double Century. Cyclists will be doing a 202Km circular route: Swellendam > Suurbraak > Barrydale > Montagu > Ashton > Robertson > Bonnievale > Drew > Swellendam. This cycling event is the equivalent of an ultra-marathon. It’s more than just a race. It’s a hard race and is all about camaraderie and team spirit. We wish all teams a safe and enjoyable ride. The morning markets at the United Church are renowned for being among the best markets to find hidden treasures at. The congregation all contribute and you can pick up some wonderful things for an absolute song. And there will, obviously, be divine cakes and eats and foodie treats. 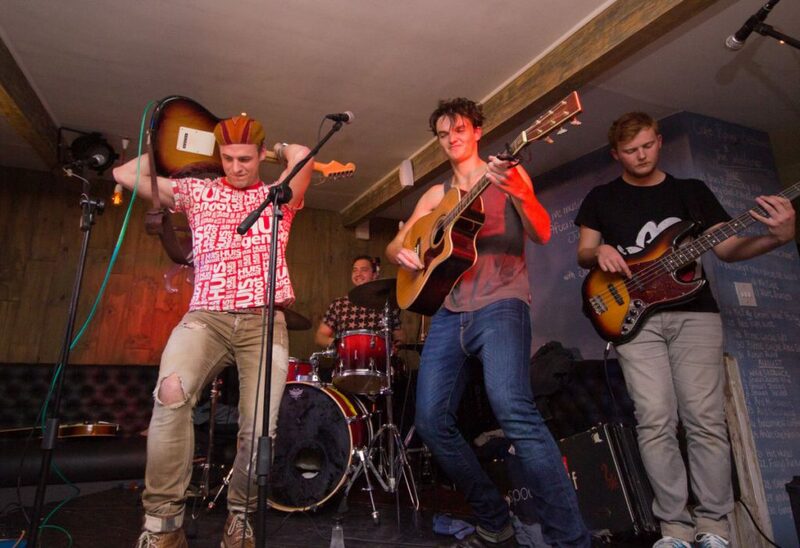 The Old Harbour Collective is celebrating the 3rd edition of the annual SNOR JOL! This is a charity social event, partly inspired by the international Movember movement, to raise awareness and funds for cancer treatment. Fisherman’s Cottage Restaurant will be hosting as usual, with a family-friendly festival atmosphere during daylight hours and live entertainment with raffle prizes being drawn throughout the event. From sunset there will be even more music and dancing! It is the 5th annual Stanford Stumble at Stanford Hills Estate. This is an excellent day out for the whole family. Country fun does not get better than this – I promise you! Your team can meander, walk, run or stumble through the vineyards in your most outrageous outfits and stop at wine stations (yes wine not water!) along the way. Members of the Stanford Wine Route will ensure that you taste some of the fine wines made in the area. After the race there is a variety of local music, food, face painting and a cash bar. Kids can enjoy the jungle gym, trampoline and rowboats on the dam. There will be a spitbraai for an additional R100 too. will gather at 4 points over the Overberg and form a mass ride into the village of Stanford for a get together on the village green. There will be live music, Food and drinks. All you need to enter is to bring toys which will be distributed to less fortunate kids all over the Overberg to make their Xmas a little brighter. Click here to see the gathering points. Everyone is welcome! Nothing like enjoying a Sunday road trip and doing something for a good cause at the same time! 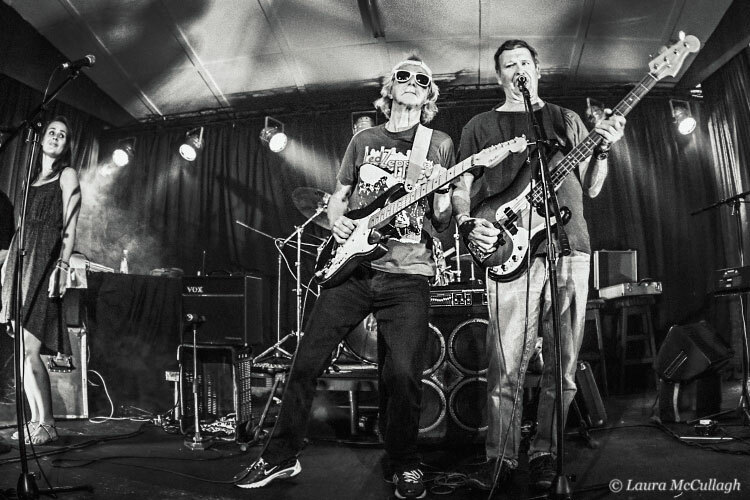 McCully Workshop will be rocking the Paul Cluver amphitheatre. This is a band of incredibly talented musicians that have been performing since the 70s and like good wine, are better with age! Outstanding performers, professionals who bring instruments and harmonies to life. And they’re a good laugh too! All proceeds go to the Thembalitsha Foundation who have an amazing impact on the local community in Grabouw. Benguela Cove is holding its first ever Trail Girl Day event. A 5,5km or 9km trail run overlooking the lagoon and the mountains on the beautiful Benguela Cove Wine estate is flat, fast paced and perfect for all levels of runner. Entry fee includes a glass of Benguela Cove Wine when you finish! 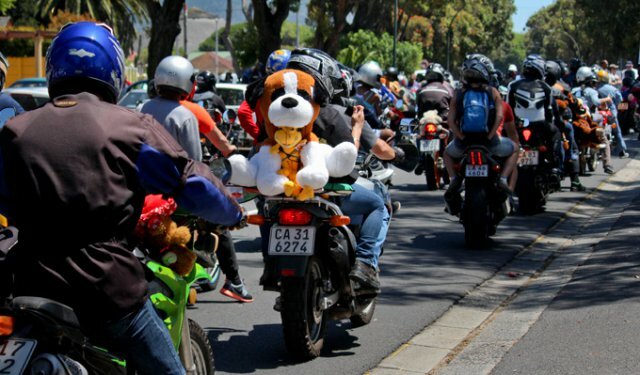 Click here for a full list of events in the Overberg.